Savannah Stewart is an attorney at Farah & Farah. Born in Jackson, Arkansas, Ms. Stewart traveled quite a bit with her parents who were both in the military; however, she was predominately raised in Navarre, Florida. In 2010, she graduated from University of West Florida with a Bachelor of Legal Studies/Pre-Law. During her time as an undergrad, Ms. Stewart worked as a legal assistant and paralegal for a local personal injury firm in Pensacola. 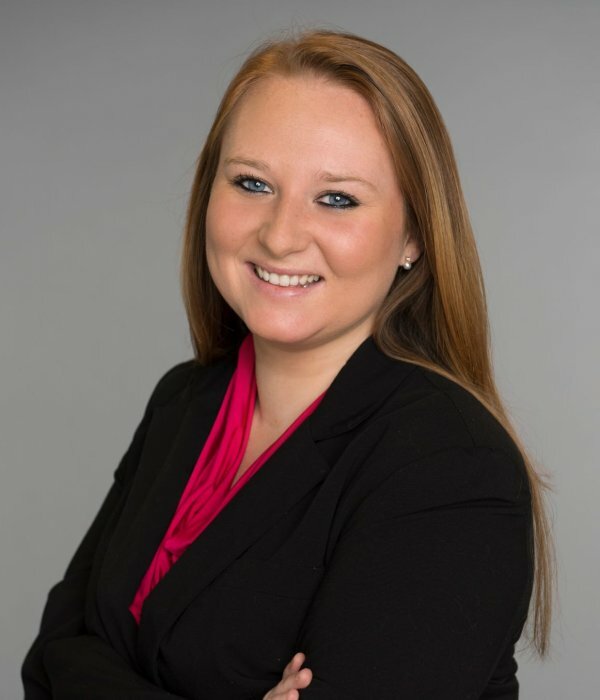 She then joined Farah & Farah as an Intake Specialist in 2012 while also attending the Florida Coastal School of Law. In 2013, she received her Juris Doctor degree with a certificate in Family Law and Probono Honors. Following her graduation from the Florida Coastal School of Law, Ms. Stewart became a Case Manager with Farah & Farah before passing the Florida Bar in 2014. As an attorney, Ms. Stewart focuses on personal injury, premises liability, and auto accident cases, bringing her years of study and experience with Farah & Farah to bear with each case. In her free time, Ms. Stewart volunteers as a Guardian Ad Litem and represents the best interests of children involved in divorce or parental rights cases in Florida. She is also an avid racquetball player and enjoys refurnishing furniture, traveling and spending time with her family.